Offered in liquid and gas sensor types, the general purpose flow switch package provides reliable no or low-flow detection of relatively clean non-coating media with a 16A compact flow controller for pump or process protection. Liquid examples includes water and sulfuric acid. The optional flash alarm brings attention to low-flow alarm conditions. 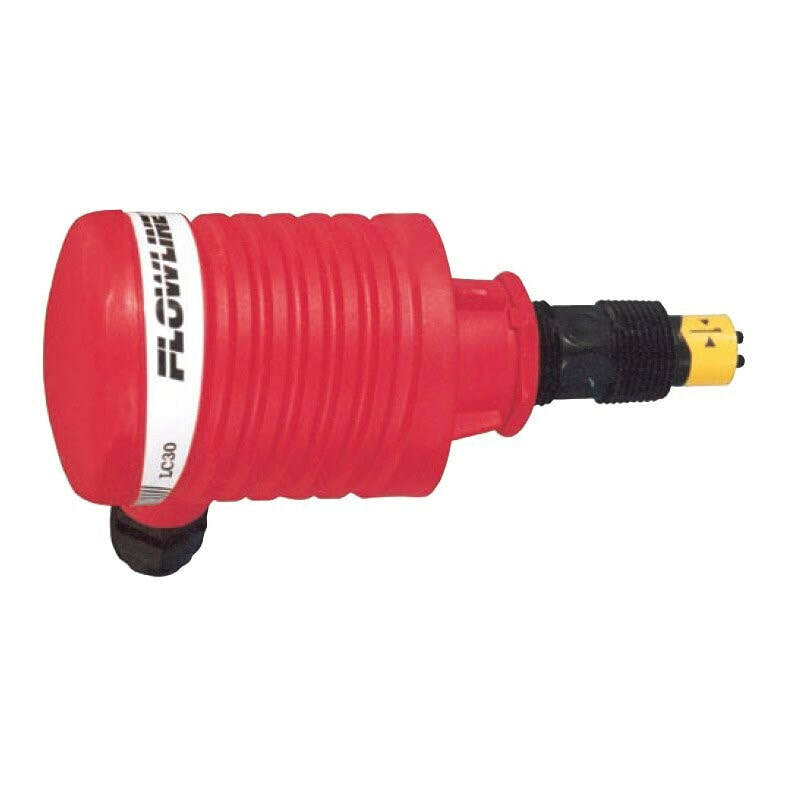 Available in Polypropylene-Ryton® and PVDF, the short flow sensor is used in pipe or ducting from 1/2” to 1 1/2”, and the long flow sensor is used in 2” and up. The flow switch set point may be adjusted from 0.04 to 3 fps in liquids, or 1 to 90 fps in gases for low-flow control. The flow sensor is best applied in applications with relatively constant temperature. General Purpose Flow Switch for Liquids or Gases with Compact Relay Controller.